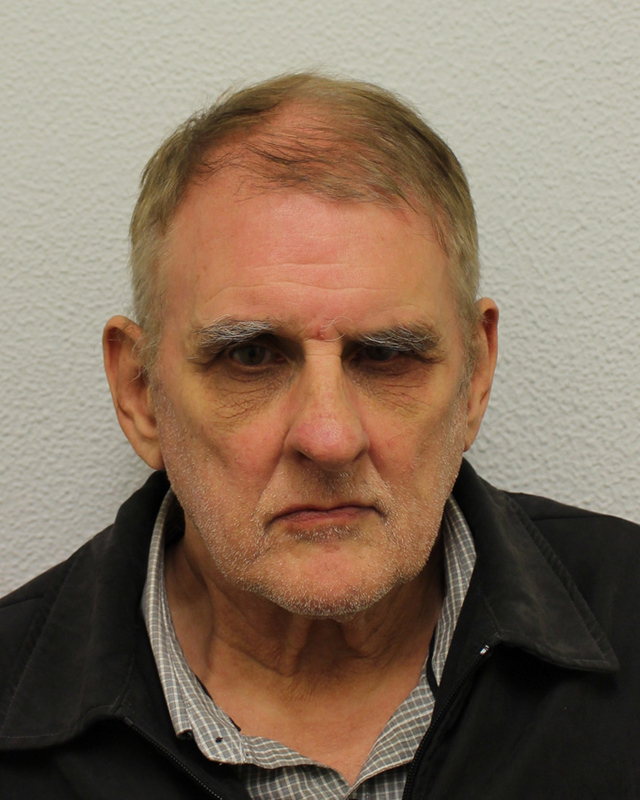 The most popular stories on this website over the last week included news of a prolific art thief given a two-year sentence and a rare Roman gold coin discovered by a metal detectorist in a Kent field coming to auction. ATG’s selection of hammer highlights included an Andrew Grima ring and two Stuart Devlin silver gilt surprise eggs that sold for many multiples of their estimates. 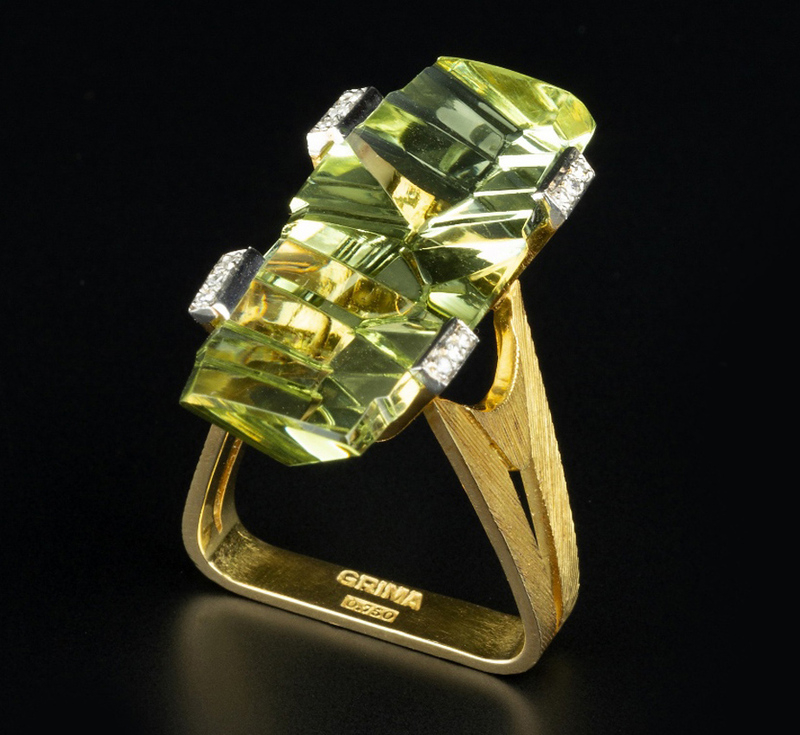 A green beryl and diamond dress ring by Andrew Grima that sold for £9000 at Mallams. 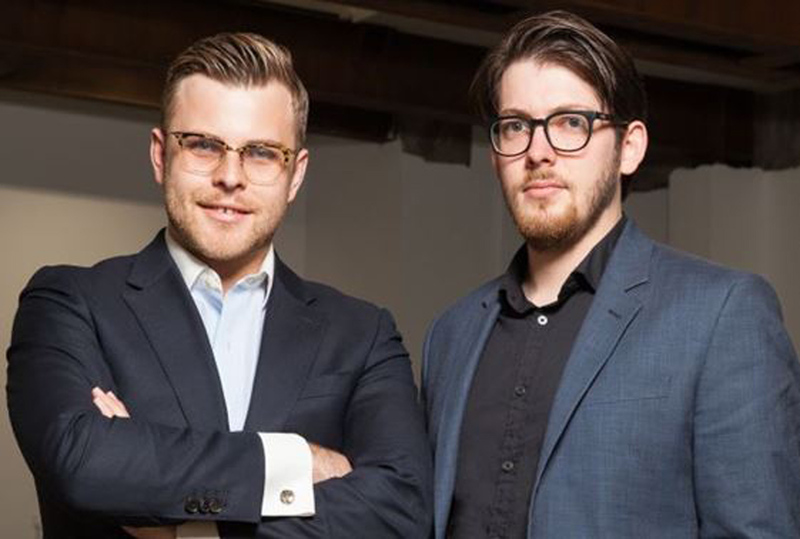 An update on recent moves and appointments in the art and antiques industry. The last panoramic painting by William Powell Frith (1819-1909) in private hands has been sold – but will not vanish from the public eye just yet. 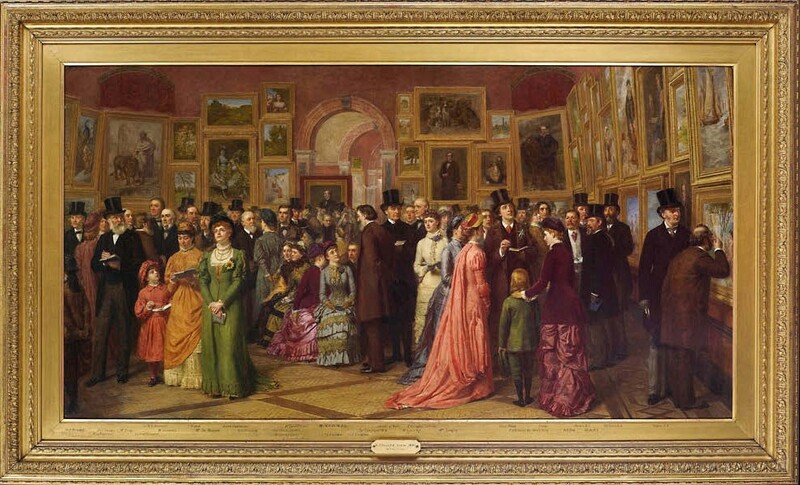 'Private View at the Royal Academy, 1881' is the last of the great panoramas by William Powell Frith in private hands. 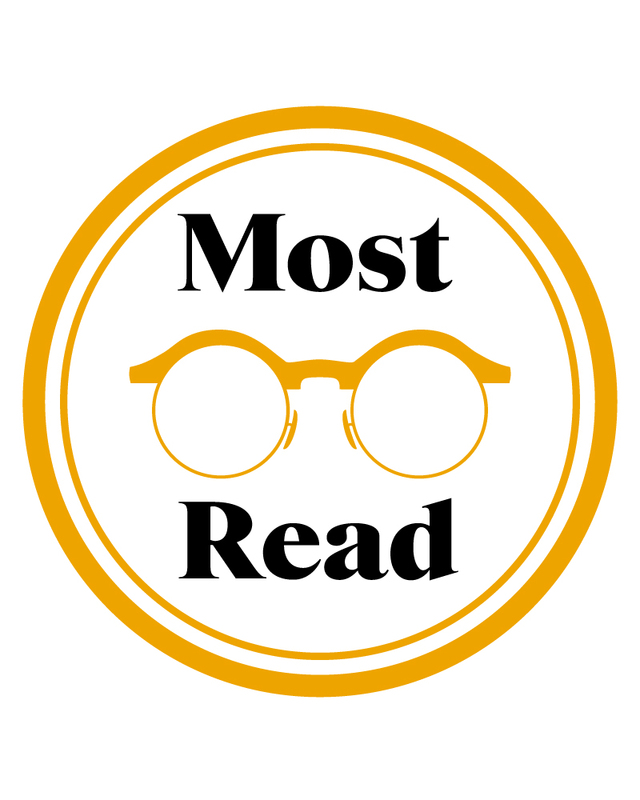 This list is based on unique users for individual news stories over the period April 4-10, 2019.